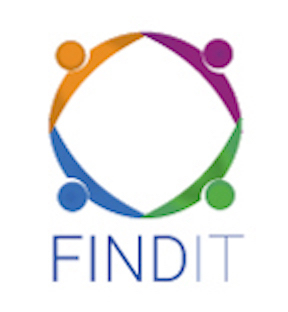 Findit (OTC Pink FDIT) is the up and coming social media platform that provides its members with the most tools for getting their content seen and shared by more people. 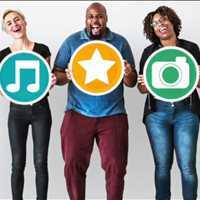 While Findit is free to everyone looking to join and get more exposure on their status updates, Findit Prime was launched to give even the most discerning customers a way to maximize their reach, and even capitalize on it too. 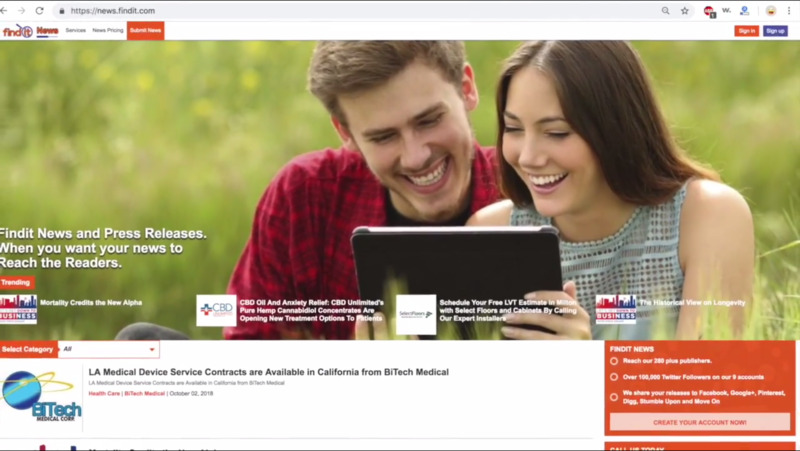 Findit Prime provides members with a collection of paid for services on Findit, which include a Unique Findit Address, Press Release Submissions on Findit, Promoted Posts, Unlimited URL Submission into Findit’s Search Engine, and a 50% discount on the purchase of additional services already offered in prime. A Findit Address is an extension of Findit.com - such as Findit.com/savannahstructuralrepairs or Findit.com/thewellnessvalentine. This is very similar to a domain address that you might purchase from GoDaddy. There are 3 reasons you want a unique Findit address (or several): 1) people can easily find you by searching your unique address - each address only exists once on Findit, so once you have reserved Findit.com/cars or Findit.com/yoga, no one else can reserve that URL. 2) Findit is crawled and indexed by search engines so by having a unique address rather than a random address, you are already one step ahead by providing Google a guide to what the content within your Findit Site is about. 3) Finally, unique Findit addresses are a way to brand yourself or the products or services you provide. If you are a store with multiple products, you can have a URL address for each product that you have, so when someone lands on that page, all the information there is about that specific product. The same goes for if you are an individual or blogger - you can cater content specifically to that URL address. Findit is not only a social media site as well as a content management platform, but it is also a search engine. For those of you with your own website, as part of Findit Prime, you have access to submit as many URLs from your website or sites to index in Findit Search. The whole point of having a website is to have people go to it and see your content right? Submitting your site to Findit is just one more place for people to Find you. When you submit a URL on Findit, you can include up to 80 characters that describe the URL and include a 220 character description which helps properly index your pages in Findit. You can also resubmit the same URL with different titles and descriptions to further your indexing in Findit Search. 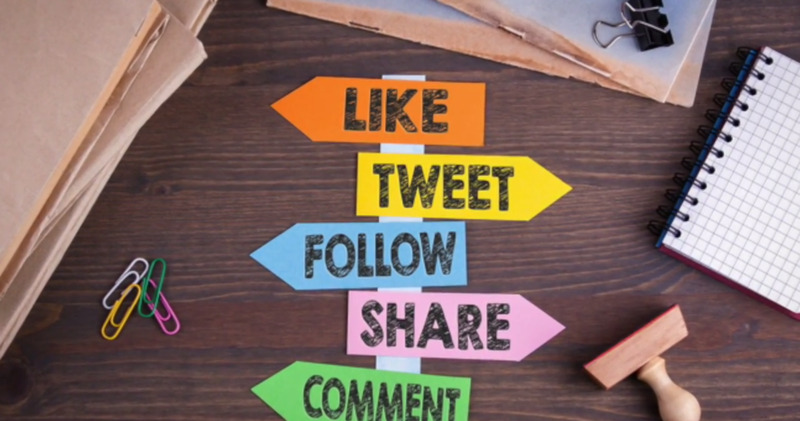 Findit can be used as the ‘central command post’ so to speak for all your social media content. 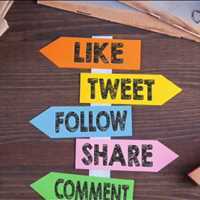 Because you can share status updates to over 80 other social networking sites, you only need to create each post once, on Findit, and then share it to each site depending on who you want to see your content. Moreover, anyone visiting Findit can see and share your content and status updates to their social sites, furthering your content’s reach. Peter Tosto of Findit stated, “Not too many people thought years ago that Amazon would be what it is today, a place where, in many cases, people start their search on Amazon for a product that they are looking for. A while back, you typically went to Google first to do a search for a product to see where you could buy it and how much it costs. Now, many people start those same searches on Amazon. Where will people go to find the content about you or your organization in the near future? 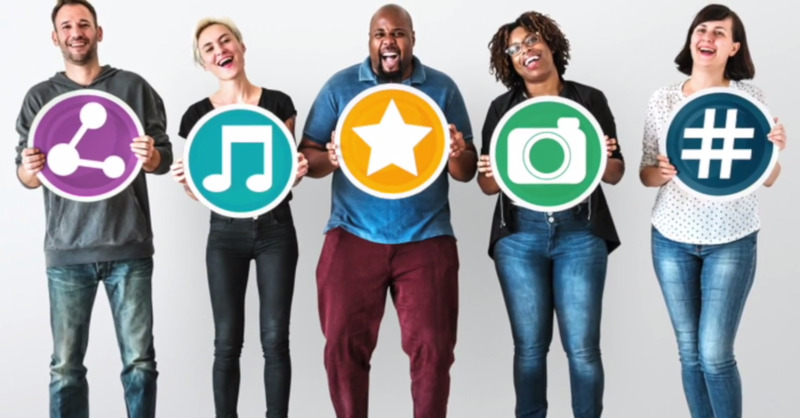 Findit gives you the content verticals Google loves to index, right inside your Findit account, the same way merchants put their products in Amazon you can post and upload your content onto your Findit pages."